Anyone else getting annoying beard clipping ? 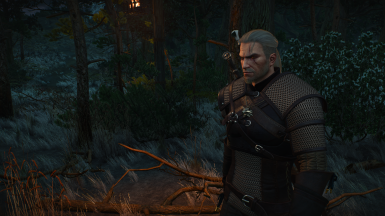 This mod isn't compatible with "Geralt Skin Enhanced", right? 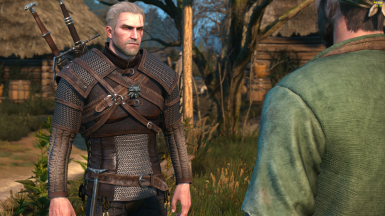 I would love to use that mod, but I like Geralt Skin Enhanced a bit better. Given that that mod "only" edits the texture it is very much compatible with this mod. 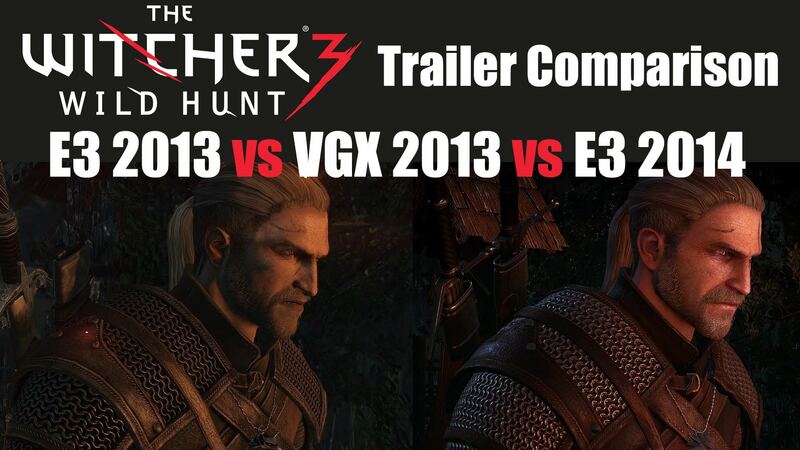 You only have to give it higher priority or delete the texture.cache file from vgx geralt. Ouh, nice. Thank you, I'll try! I'm not sure, it works. It still looks like the normal Skin Enhanced face. Care to explain further, how to make it compatible? Step by step? Which priority should I set for VGX Face mod and Skin Enhanced? Could you make something with beard on hairworks? Because i noticed that there is an empty space between face and facial hair. Don't think thats possible sadly to adjust the hw mesh to the new head shape. Should probably note that in the description. 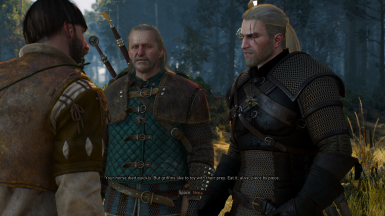 That mean no anyway to resolve the space on Geralt’s face, right? 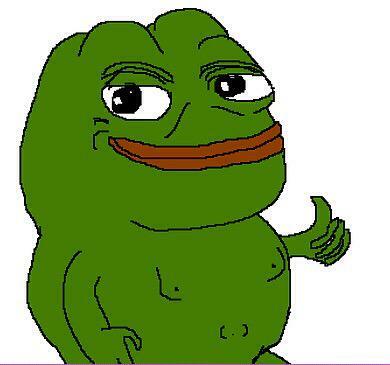 I like your mod when the first time i saw but that thing bothering me. Sorry if you do not understand , im not native speaker. 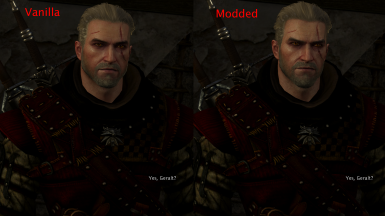 It only affects Geralt, literally a head mesh and texture change. You have to look at your mods, only YOU have a bug. 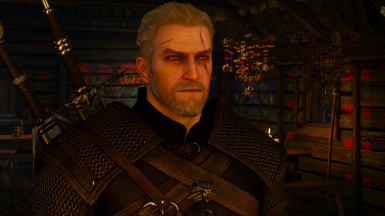 Could you make geralt's skin look like in this mod https://www.nexusmods.com/witcher3/mods/999? Or make something that those mods be compatible? That's the Gerry I've been wanting to see! Awesome job! You don't need this, but you can always try it out for yourself. Since you haven't even downloaded it yet to try, why be so naive? 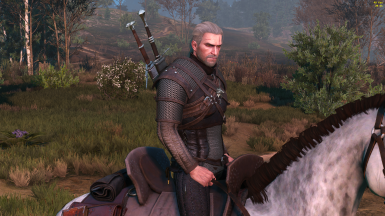 While still not 1000% accurate to the VGX depiction, this mod's take on Geralt is way better than vanilla imho. Awesome! 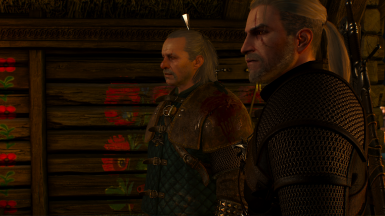 but I like to change geralt's eyes. the vanilla eyes. I believe you have generous heart. Looks nice! I hope it's not too much to ask but could you make a comparison pic that shows the difference between vanilla and reshaped mesh?